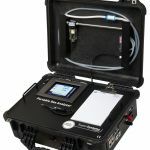 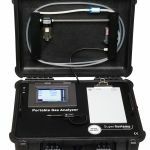 The portable gas analyzer can be used for the calculation of carbon in endothermic and nitrogen methanol based atmospheres with an input of temperature. 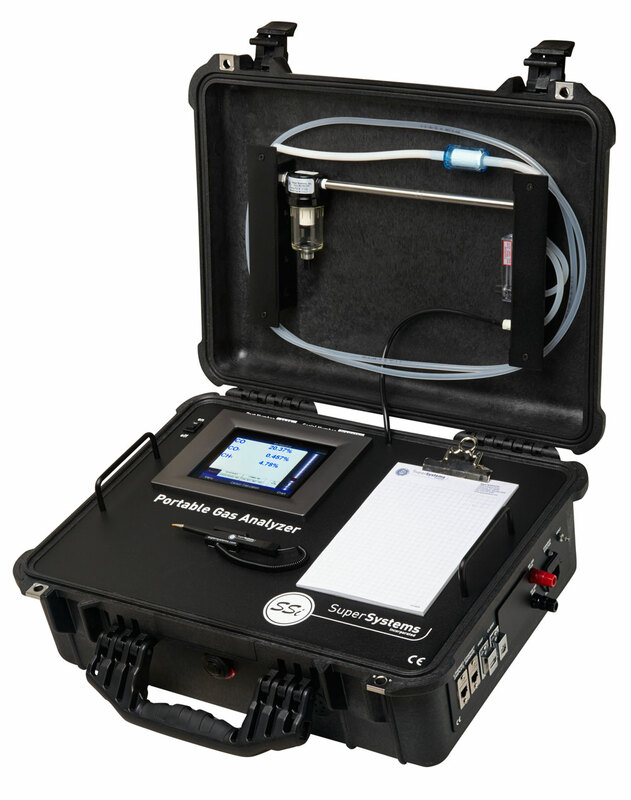 This instrument meets CQI-9 requirements for daily generator and furnace atmosphere verifications. 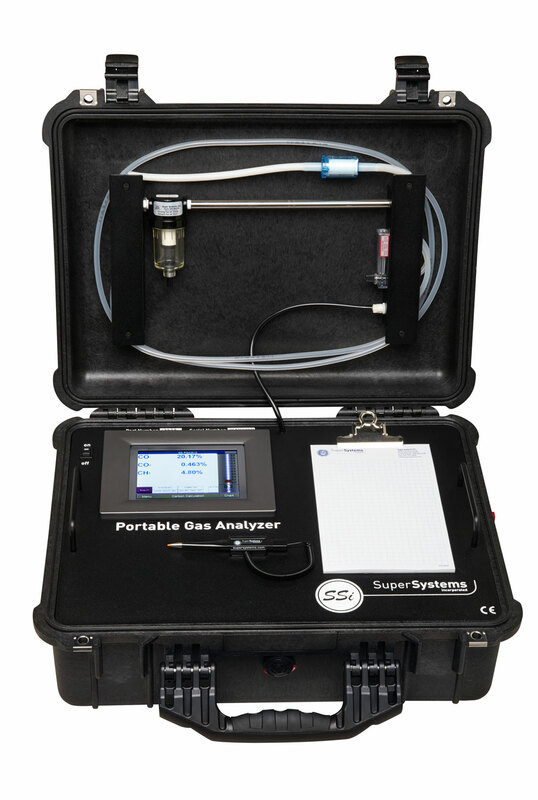 Measuring the level of CO in the carrier gas allows for correction of the % Carbon reading at the furnace.